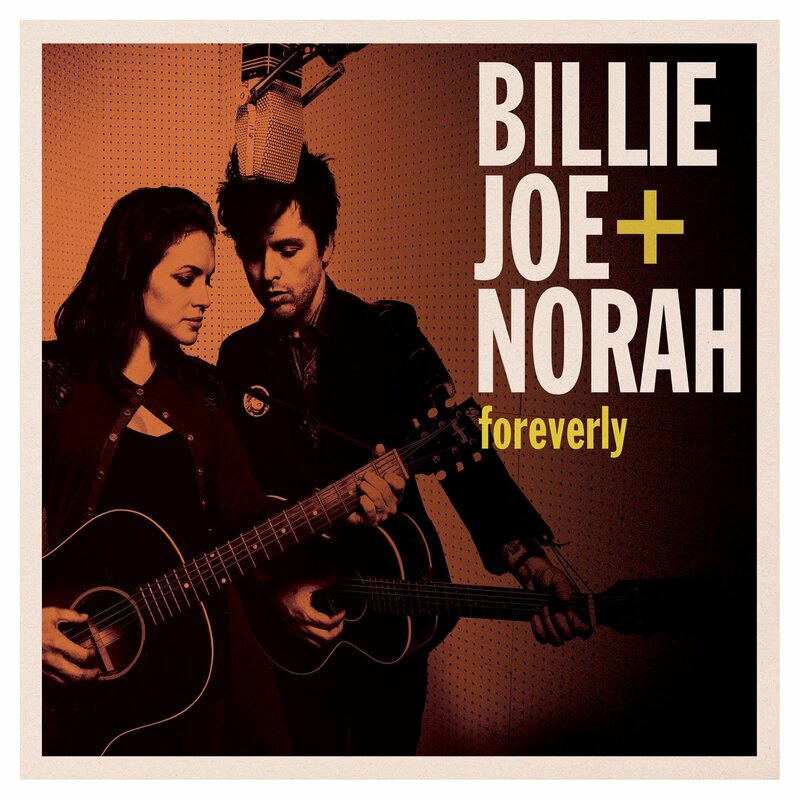 Although Green Day’s Billie Joe Armstrong and Norah Jones might not be the first pairing you’d think of when it comes to tackling the Everly Brothers’ 1958 record Songs Our Daddy Taught Us, the pairing does make sweet music together. 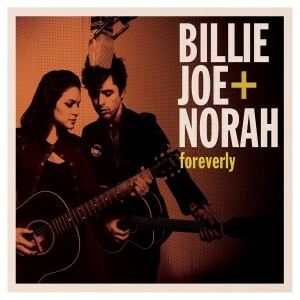 A collection of songs that were introduced to the Everlys by their father (hence the original album’s title), the harmonies sung by Billie Joe and Norah are nearly pitch perfect as they delicately float through the record’s dozen country-soaked songs. Backed by minimal musical accompaniment, Foreverly will make you yearn for the era when things were so much simpler, whether you lived through them or not.